This is a picture-free post (and backdated from the 9th to the 1st), so buckle in. 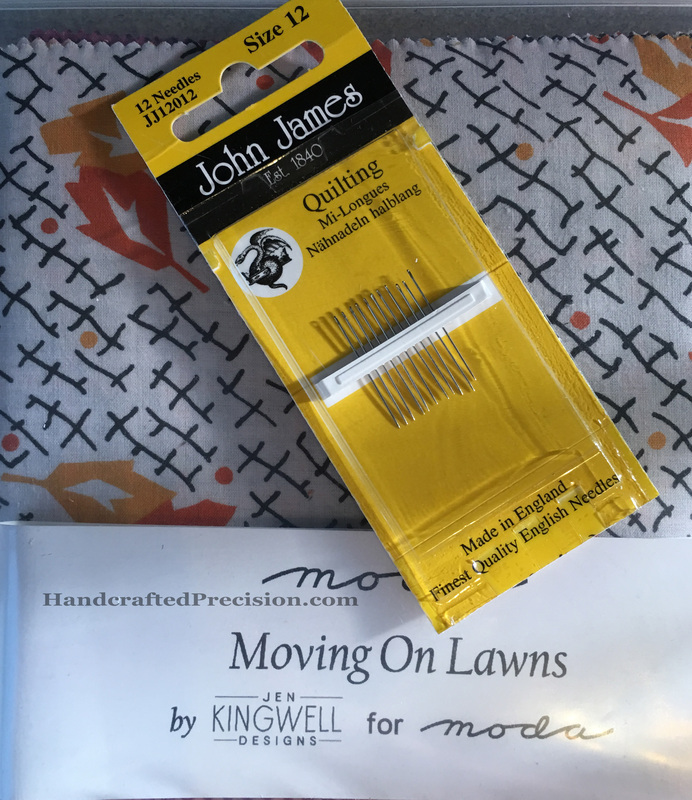 Obviously, some of my handwork projects are long-term, and it’s fine for me to have long-term projects, but I need to get some done and quilted and finished. I also want to blog more, so every post I do is something that I can call “done”, even if it’s not perfect, which it won’t be. WiP List. I’ll have a separate blog post with finishes I’d like to make, in conjunction with at least one blog’s link party (see below). Blogging more. Will this be daily? Doubtful. Weekly? At least. Somewhere in between? Likely. 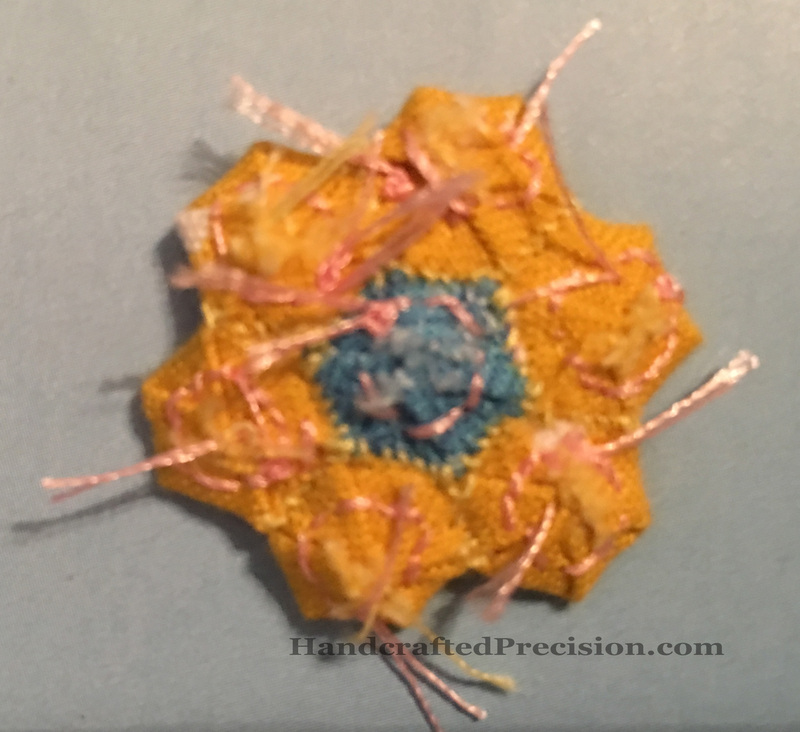 I need to figure out a more efficient way of watermarking images (I think, like Bonnie of Quiltville fame), I’ll just put the info in the same place and size for every picture and make a macro. I also want to take better pictures, since one of the pleasures of following a craft blog is seeing all of those amazing colors and fabrics. Blogging more diversely. 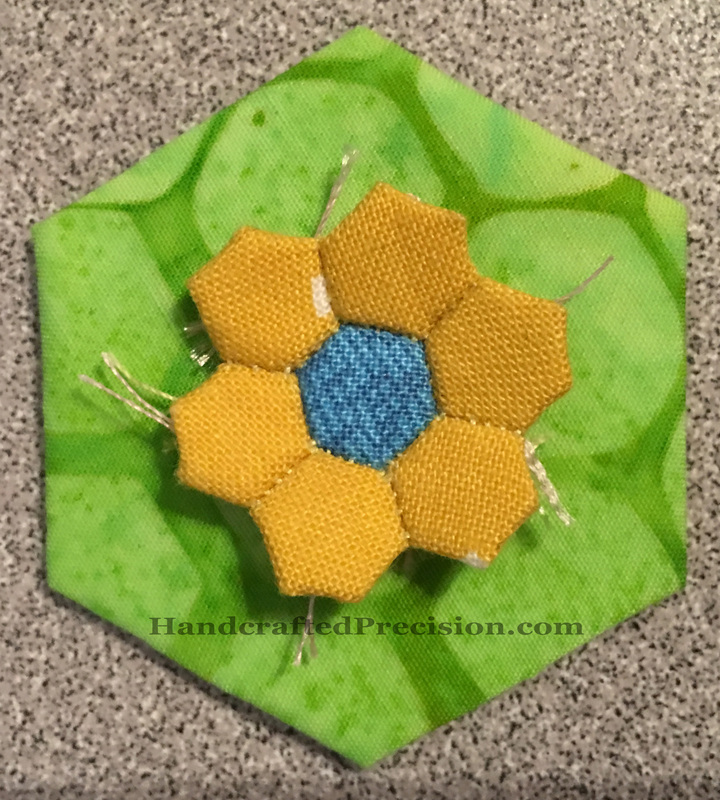 This isn’t just a quilt blog, though it’ll be mainly a craft blog. But I do have other crafty interests, and as I get to do them, they’ll likely be the subject of a post or two. 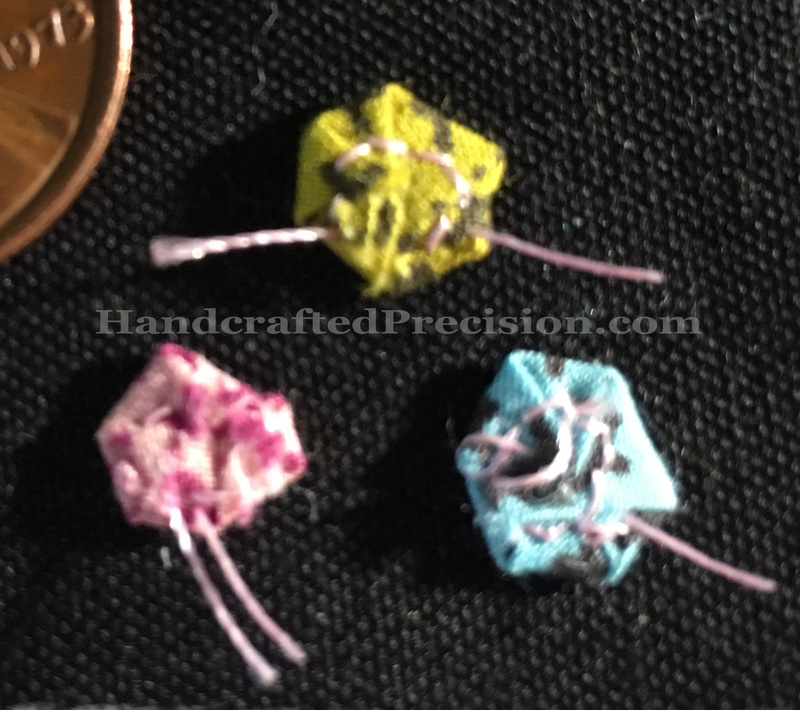 Expect, in the next year, posts about apparel sewing, cross stitch, knit, and crochet. Also maybe doll repainting or rerooting. 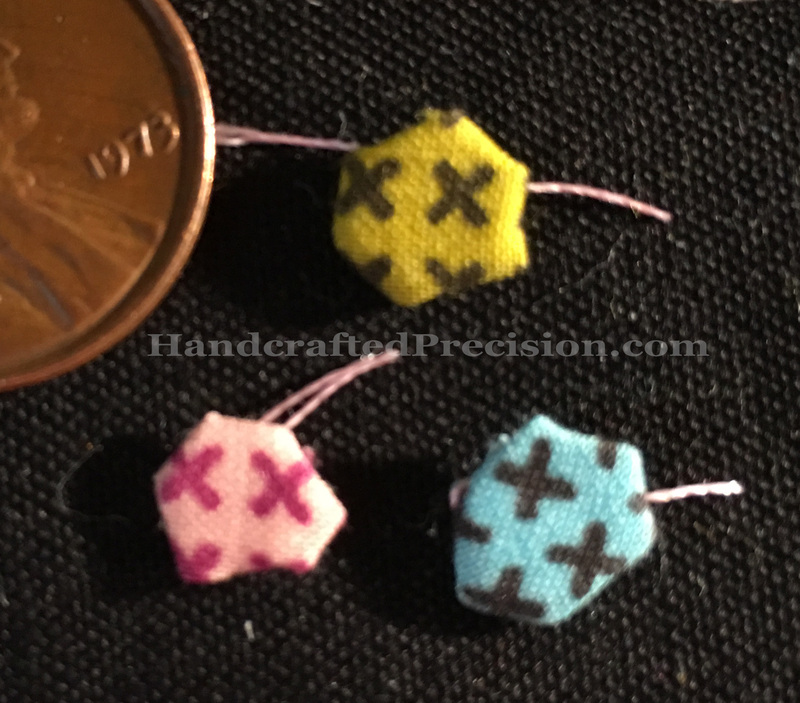 Maybe doll clothes-making. See below about Throwback Tuesdays. The 2017 (Quarterly) Finish-Along (I refuse to spell it “Finish-A-Long”), probably through She Can Quilt, which I follow. 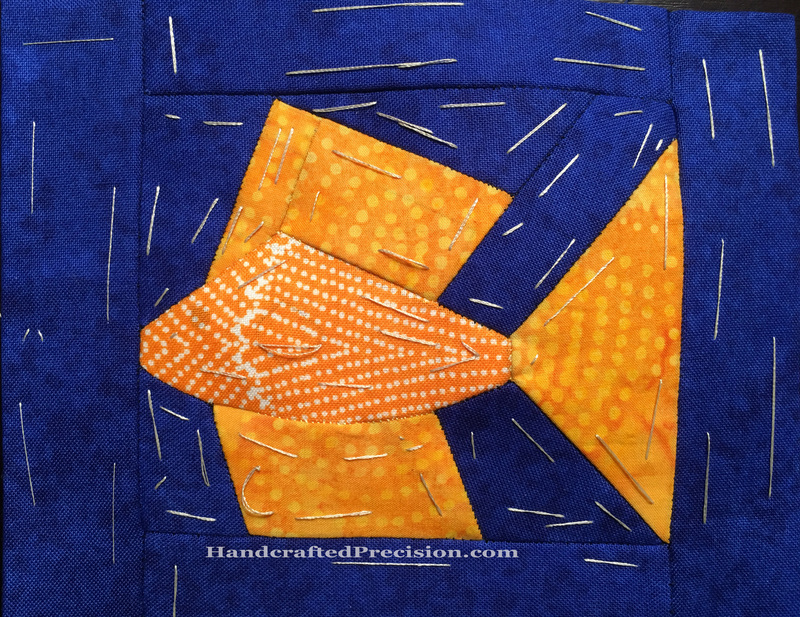 One Monthly Goal at Elm Street Quilts, though I missed January’s intention post deadline. 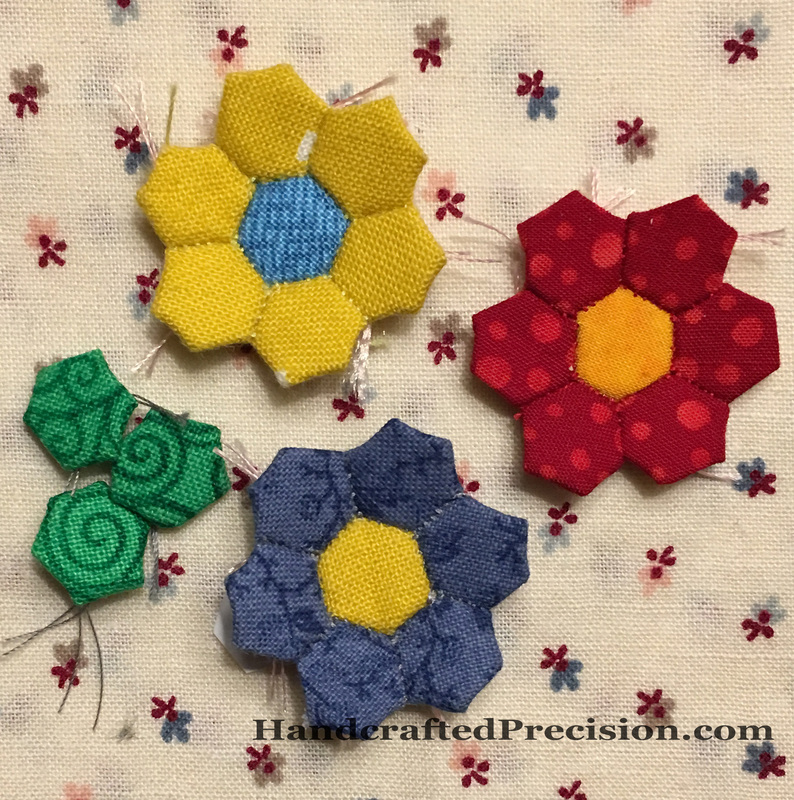 The Rainbow Scrap Challenge (Saturdays) at So Scrappy, when my color aligns with the color of the month. January is purple, so I won’t be linking up in January. 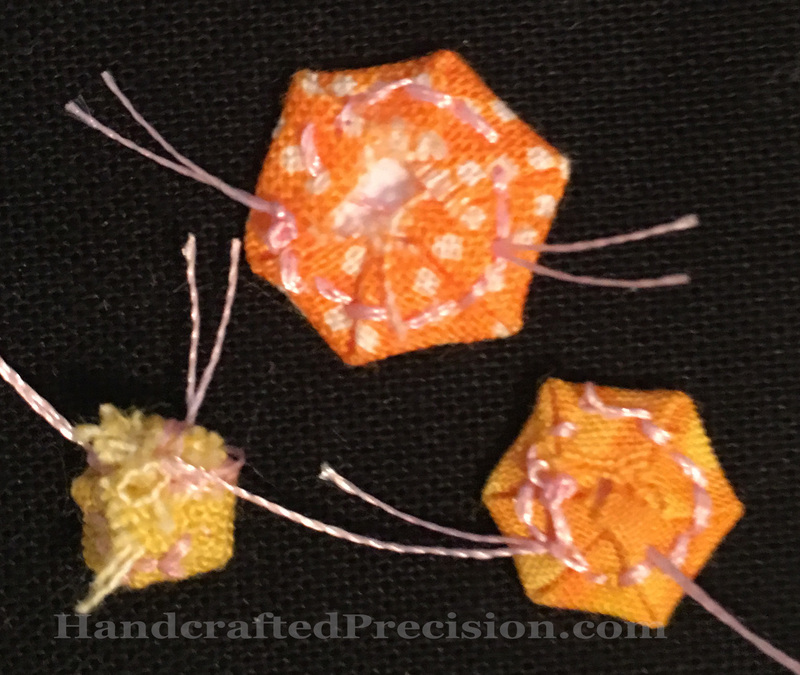 Needle and Thread Thursday at My Quilt Infatuation, since I plan to be doing a lot of handwork this year. Others that I’ve forgotten–I’ll update this list once I see I’m doing them. Unpacking. We moved in the summer and my sewing/crafts area is nowhere near unpacked. This is a priority, since I can’t find anything, and if I can’t find it, I can’t use it. Giving up. I have projects, mostly crochet projects, from DECADES ago. I’ve kept them and moved them, over and over, thinking I’ll finish them or re-purpose them or save the yarn, but none of that has happened, and I know it’s never going to happen. So, as I unpack, I’ll end up tossing a lot of acrylic yarn projects that aren’t in a state to proceed with and/or that I have no use for and/or aren’t my style anymore. Throwback Tuesdays. Or maybe Thursdays or Mondays or whatever. As I go through my old projects, I intend to photograph them and blog about them, so I have a record of them. These span the gamut from embroidery to knit and crochet. A very few might get finished, but the rest are for the trash collector. 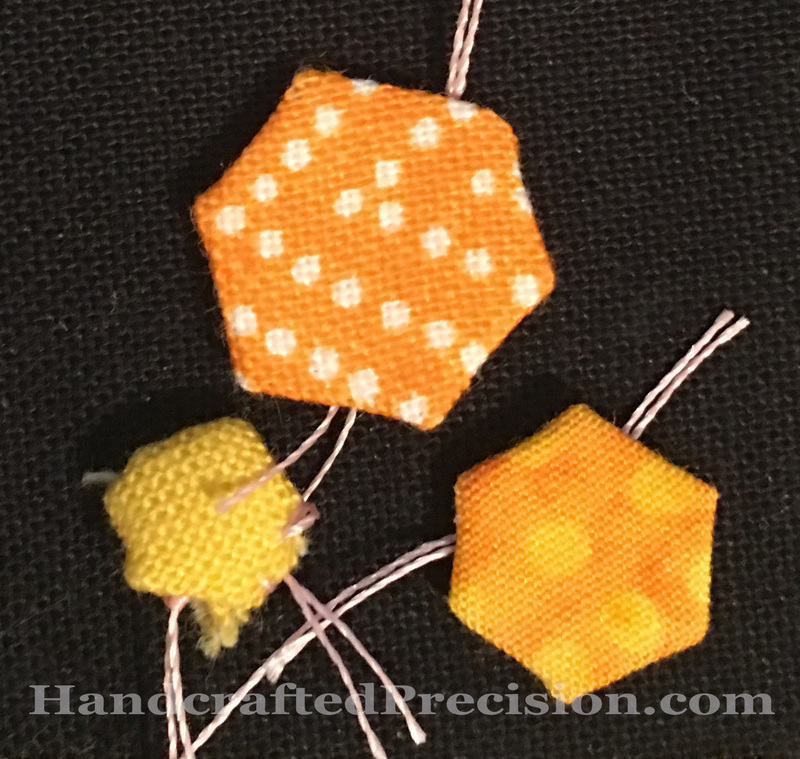 Stash Bee Blocks. 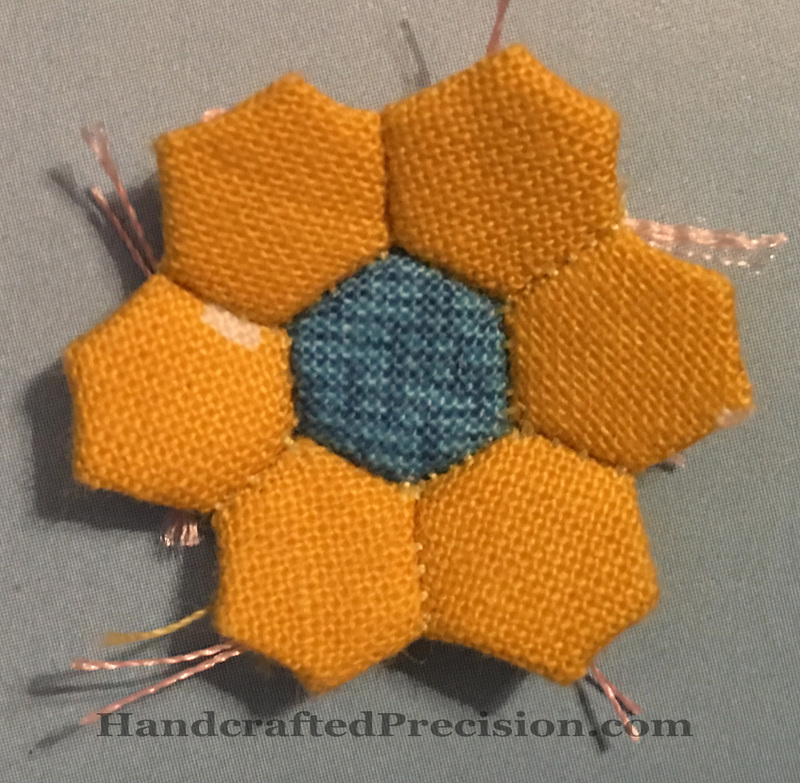 I don’t have time to do a bee, but I follow the Stash Bee blog, and I’ve decided to make a block of my favorites from each month, eventually to end up in two quilts, modern and traditional, where I can also mix in orphan blocks gifted from my sewing relative and one-off or tester blocks I make over the year. Design. I’d like to continue designing my EPP sea-life blocks, as well as trying my hand at some surface design. I have some books I want to read about it, and I can give it a try on Spoonflower when I order labels. These, especially the latter, are likely both multi-year projects, but I’d like to get started on them. Kid Craft Involvement. This is a multi-year project, but the best time to start is now. Prim is working now on hand-piecing the exterior of a tote bag for himself, and he’s said he’d like to learn how to crochet, so as I go through my old projects and yarn, I’m sure I’ll be able to find some light acrylic yarn and a hook for him to work with. He’s young, and I remember at that age it was hard to keep with it, but if we start with something smaller than a scarf (and I do the foundation chain and first row), I think it’ll go well. I’m really excited about this one. And, that’s a lot, but I’m interested to see how it plays out. This entry was posted in Meta on January 1, 2017 by HP. I started sewing again with the Grackle Party project in the spring. I moved and half-unpacked my sewing/craft room. 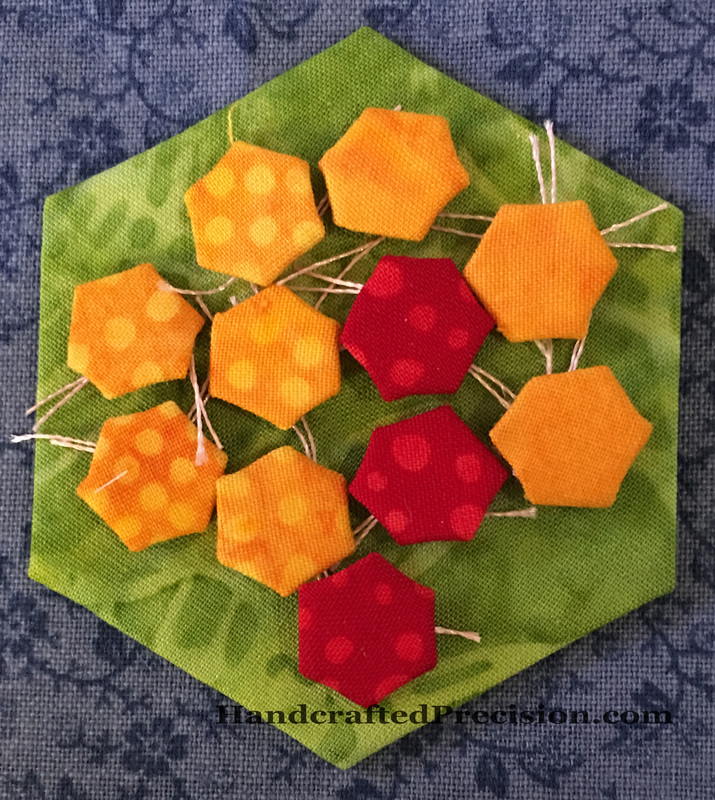 I then started the as-yet unblogged 1″ hexagon diamond rainbow bed quilt. I started designing and testing EPP sea-related blocks. I started blogging again in November. I made and finished an as-yet unblogged EPP drink/snack mat for Prim, which he wants to use as a wall-hanging. I re-started blogging again in December. 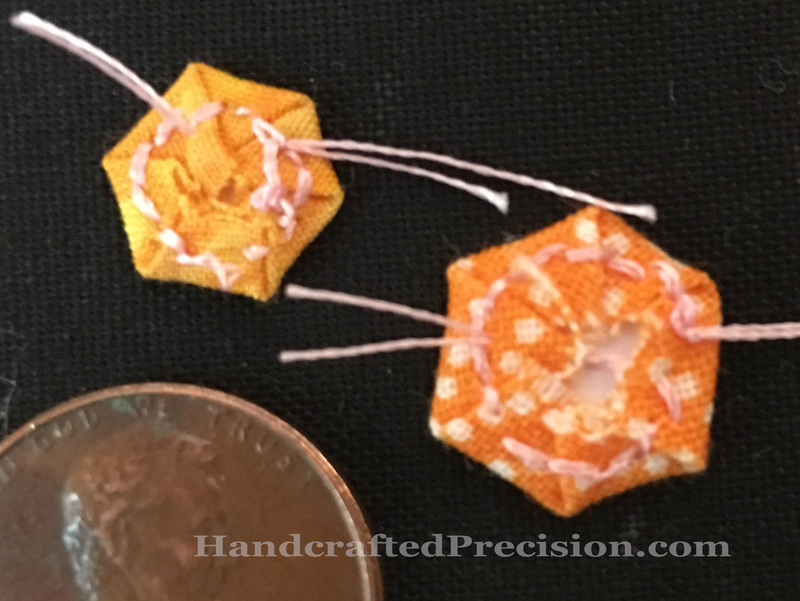 I got obsessed with teeny tiny minuscule hexagons. I thought about how I want my crafty 2017 to look. I wrote and scheduled this post. This entry was posted in Meta on December 31, 2016 by HP. I wasn’t planning on this, obviously, but I caught my shirt on a nail and ripped it near the side seam. 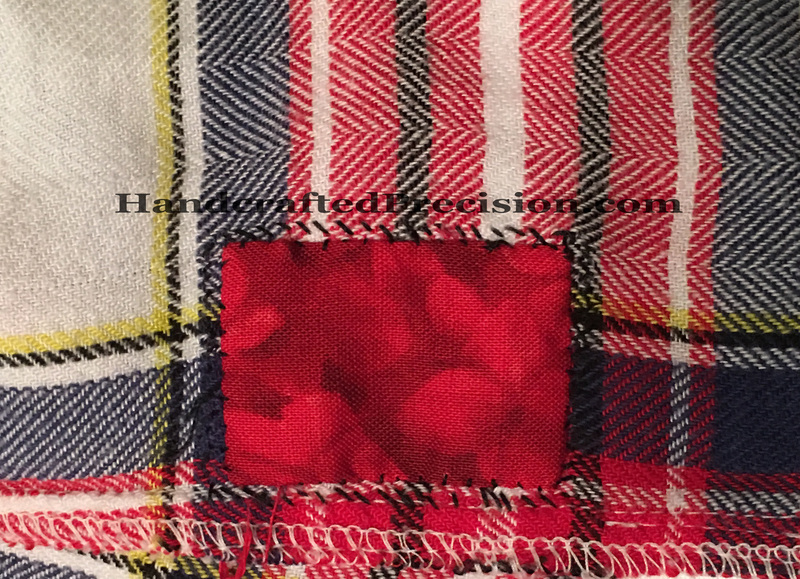 I had some red scraps out for my as yet unblogged project and decided to use some to fix the rip. You’ll note I used black thread on a red patch. 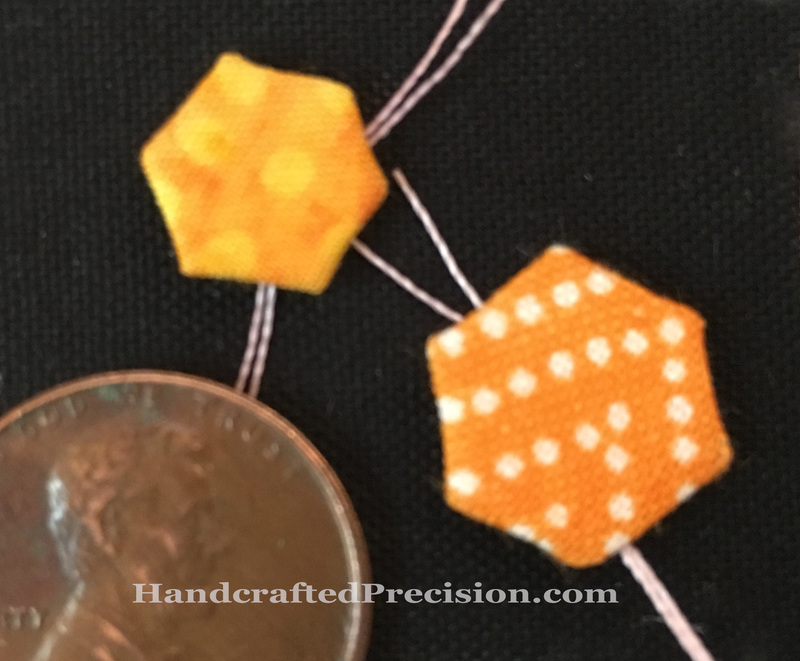 Laziness because I was using it to baste hexagons, but also the largest dimension of the front patch is only about 1 1/2″, and this is on the side down near the bottom hem so it’s very unobtrusive. 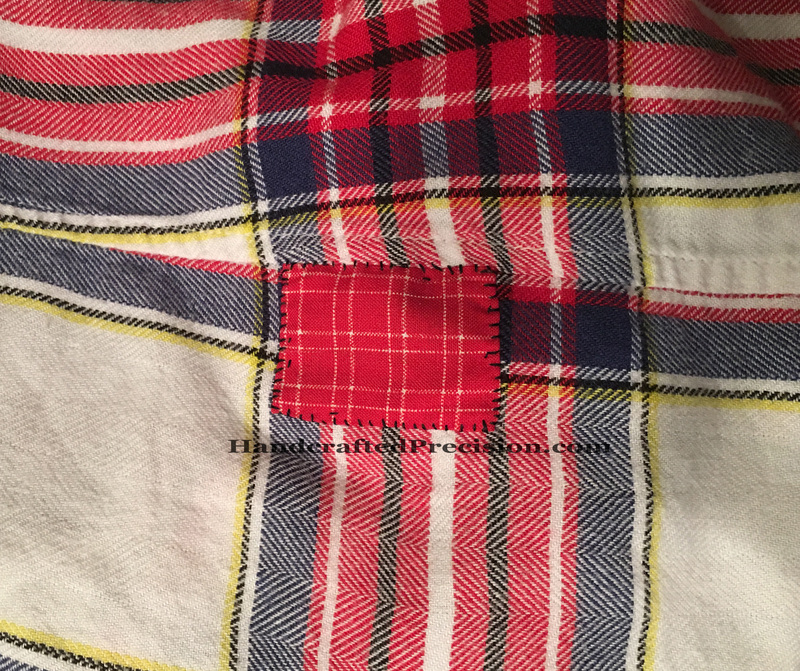 I also sewed the patch on the front before the smaller patch on the back, so some of the back stitches come through the front. In real life, they’re TINY, so I don’t care. I’ve worn it a couple times since sewing the patch and I don’t notice it at all. It washed well, too. 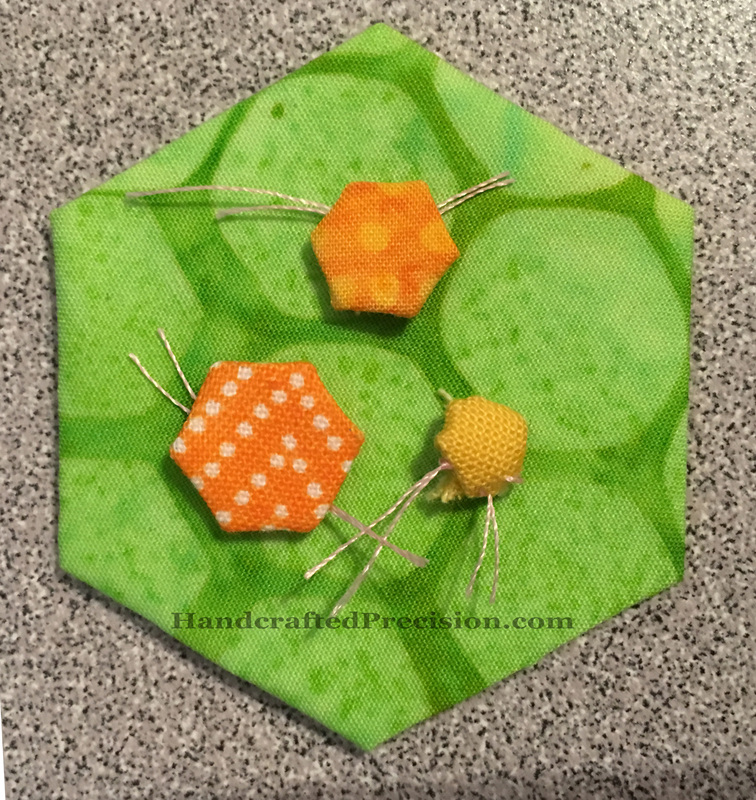 This entry was posted in Hand Sewing on November 28, 2016 by HP.